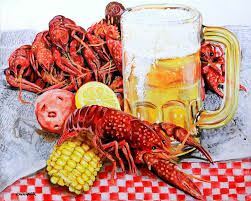 Come enjoy cold beer and crawfish as we host the 2nd Annual NHAPL "Bring on the Summer" Crawfish Boil Social! 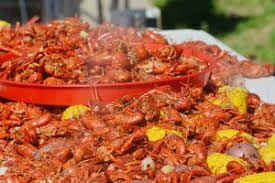 We had a great turnout for our first ever boil last year and the weather was terrible! 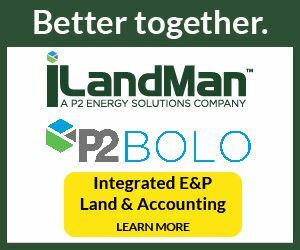 We're looking forward to an even greater experience with even more north houston Land professionals this year! Come out and enjoy some free grub and network with your favorite industry peers, the NHAPL! DATE: Thursday, May 31st, 2018, from 4 P.M. to 8 P.M.